Greetings Traveler! 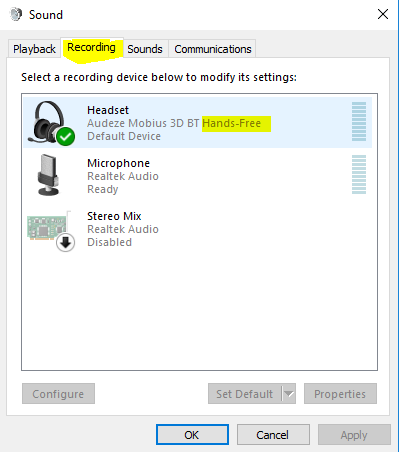 Due to limitations inherent to Bluetooth, our recommendation for the best audio quality on PC is to connect Mobius via USB. 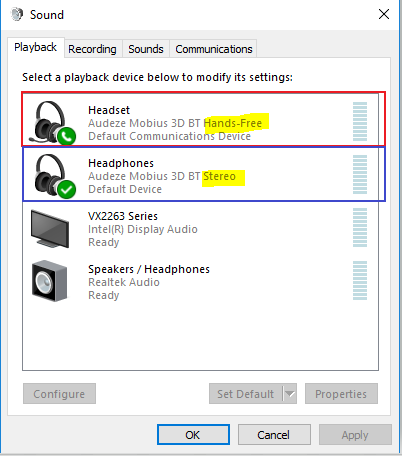 BT is inherently lossy, and we consider it a convenience feature rather than a primary connection mode.